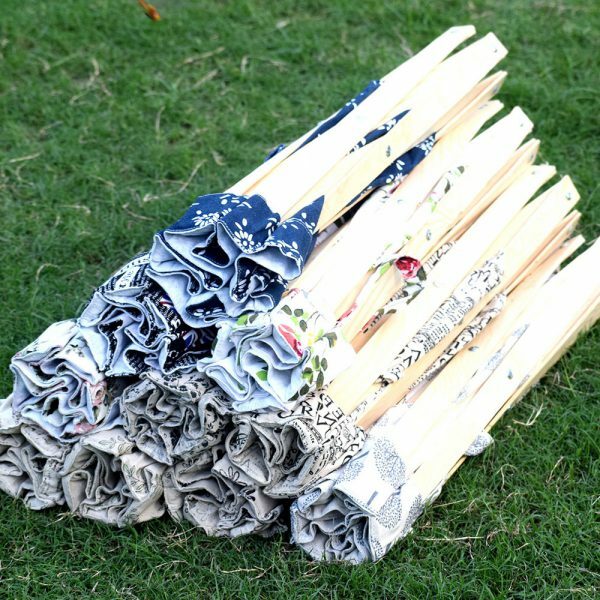 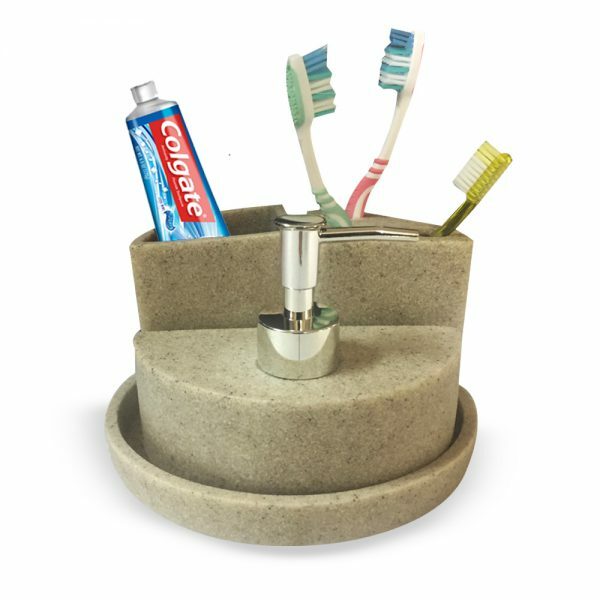 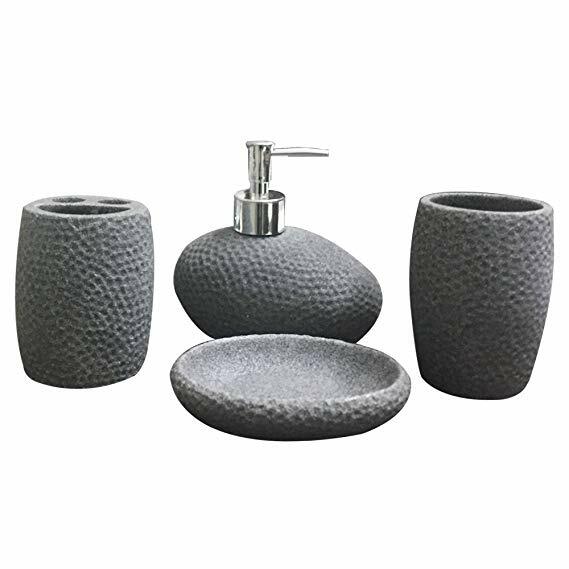 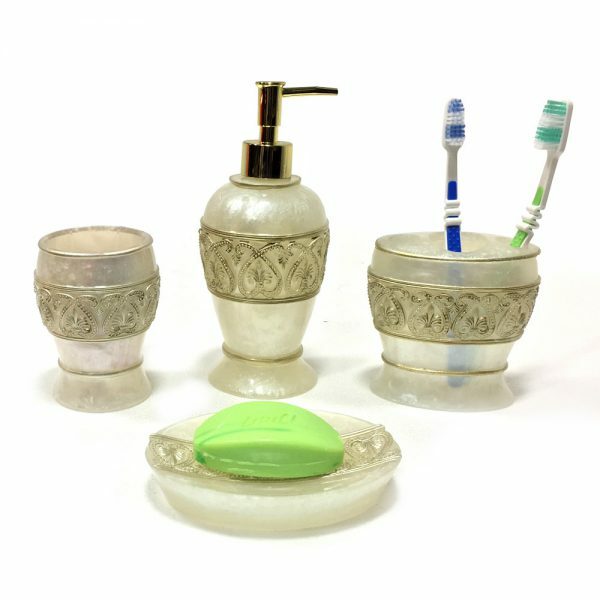 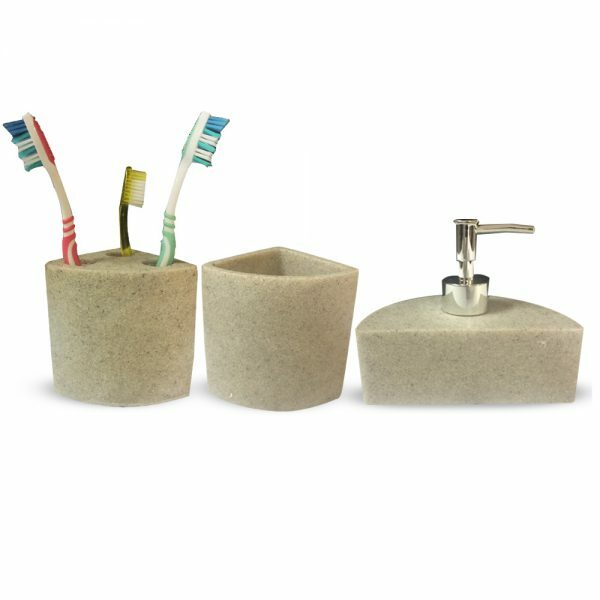 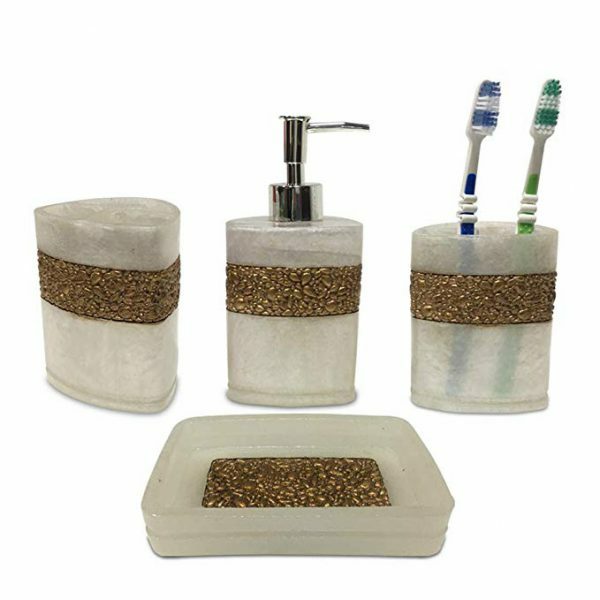 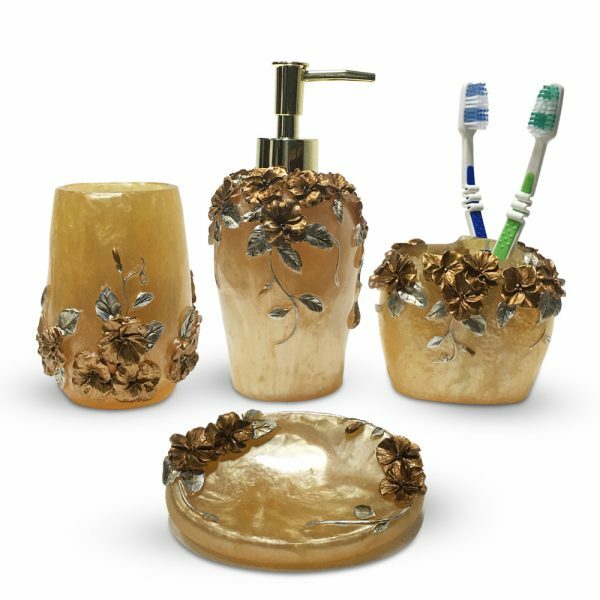 These stony look bathroom accessories set designed with dual hues would give a pampering look to all colours interiors. 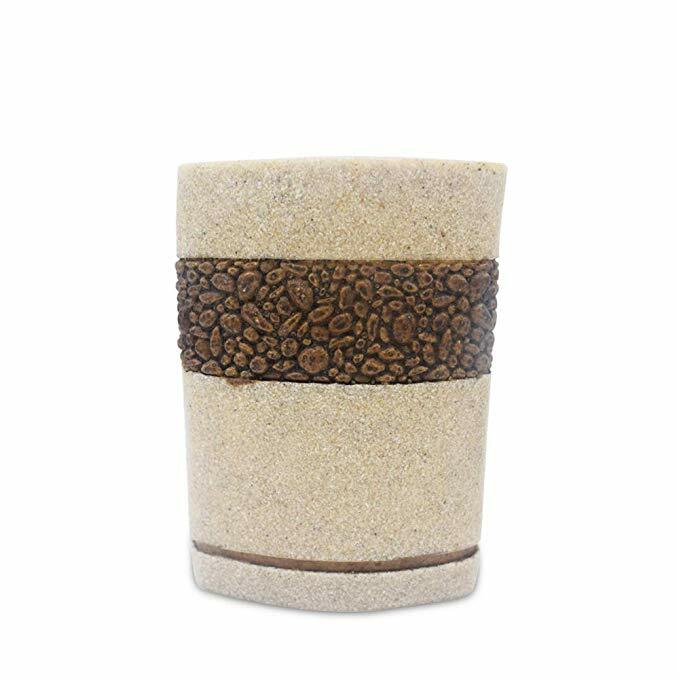 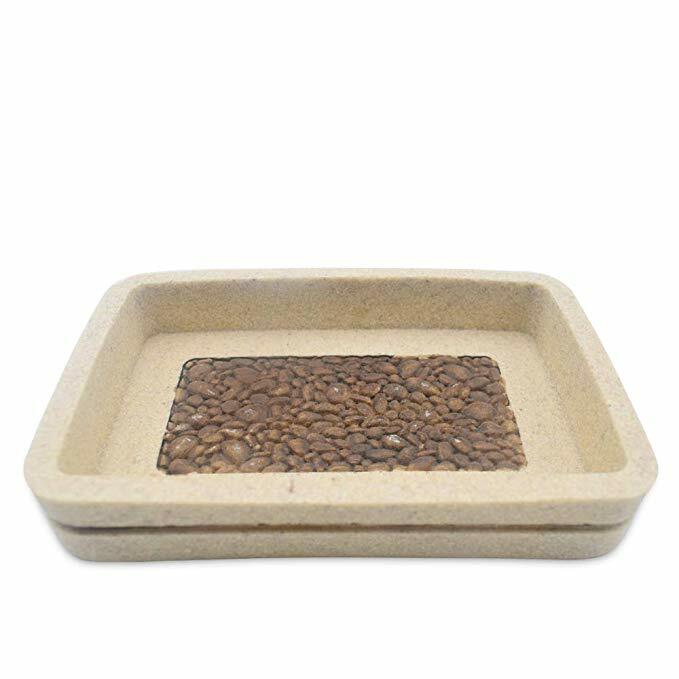 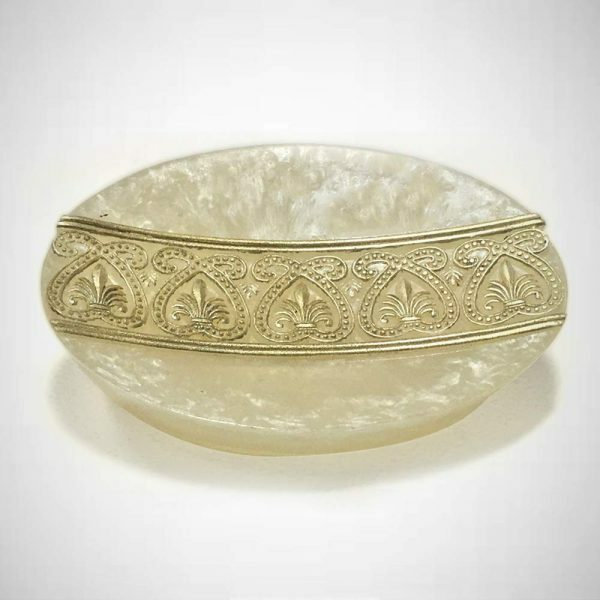 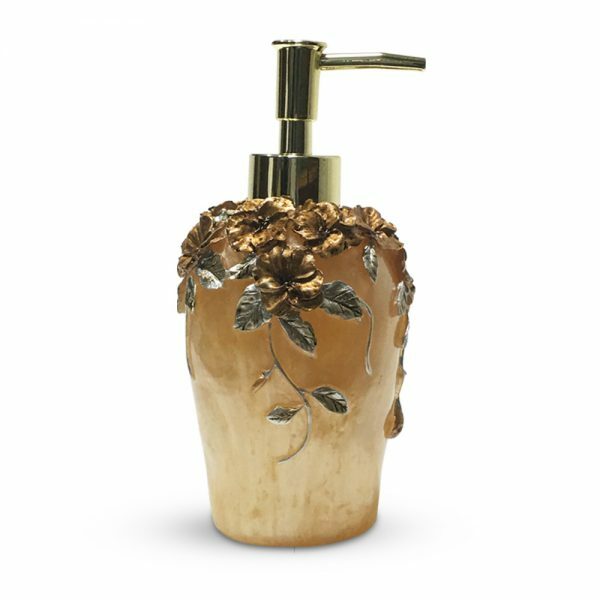 It has the beautiful appeal as the stone has engraved in an appealing manner. 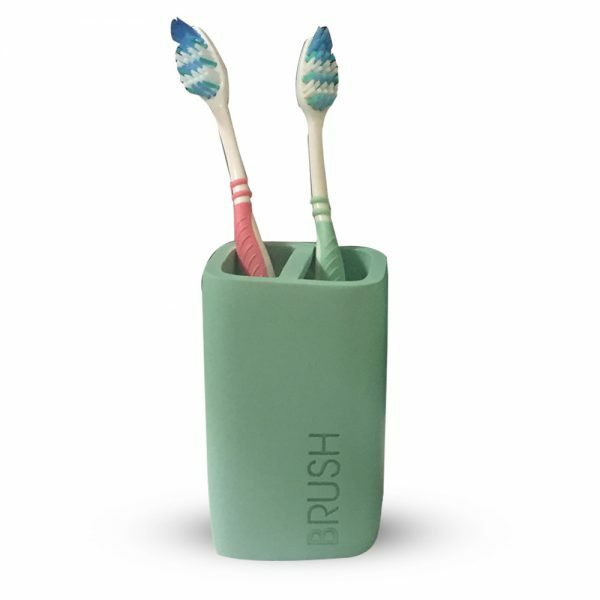 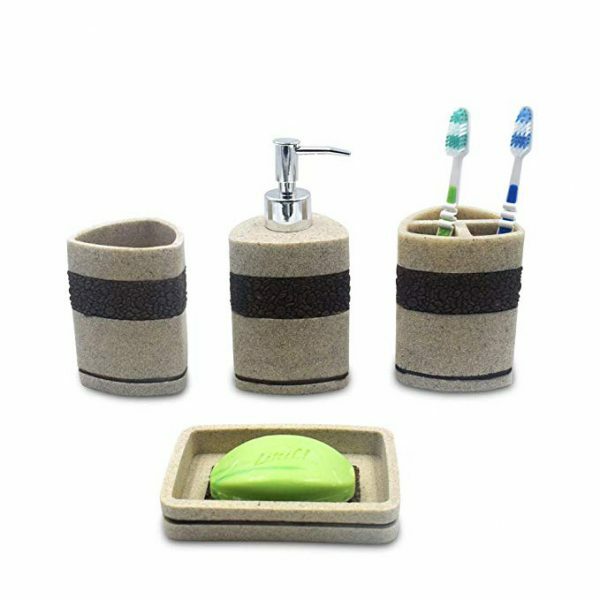 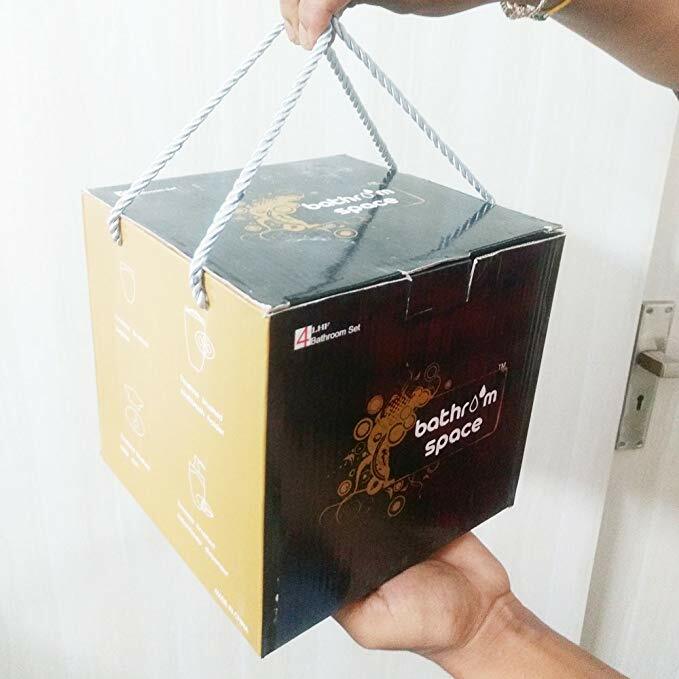 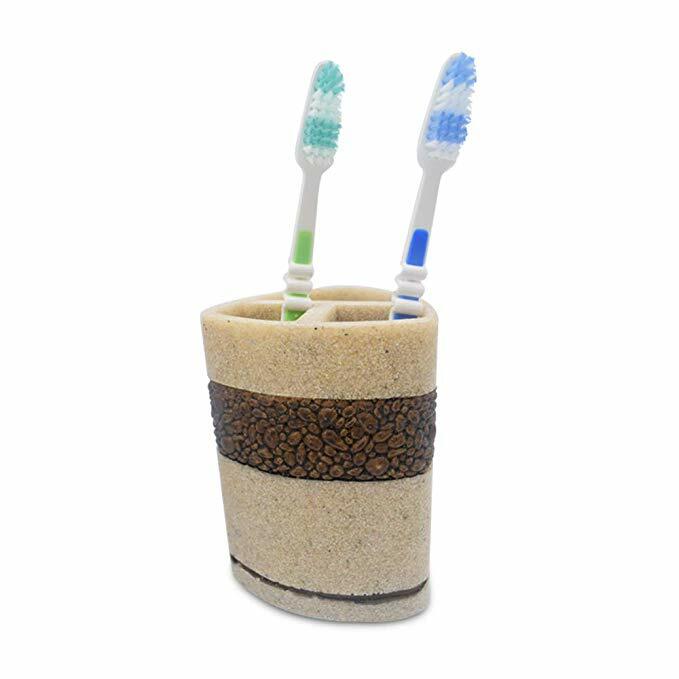  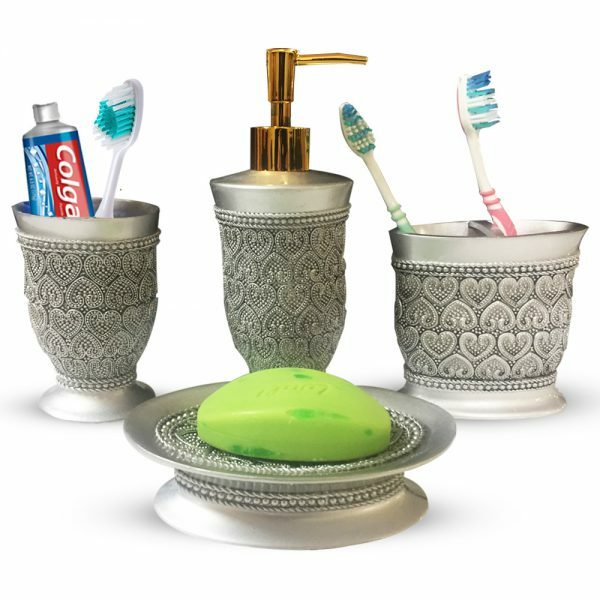 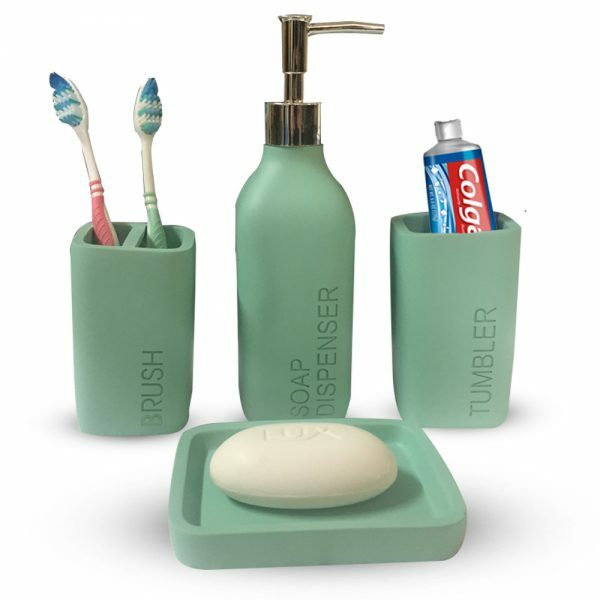 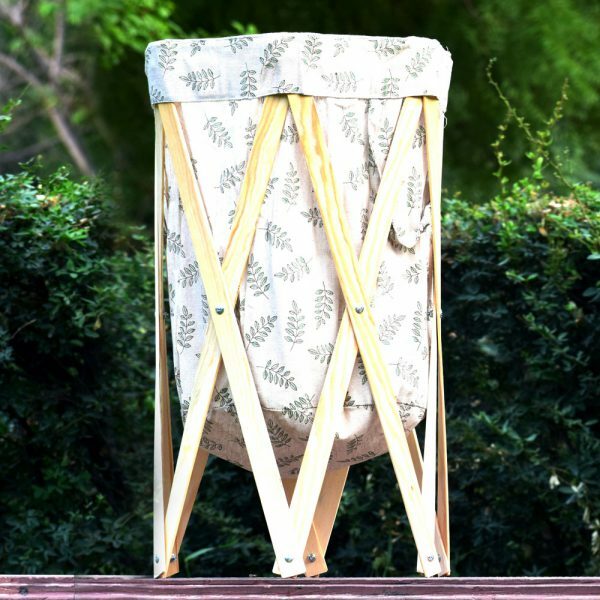 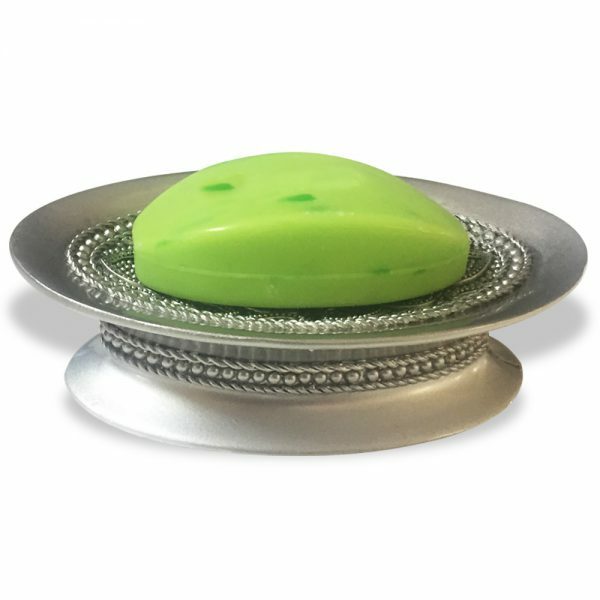 It has designed by adding 1 Soap Dish Holder, 1 Toothbrush Holder, 1 Tumbler and 1 Soap Dispenser thereby buyers will get the complete place to carry different bathroom accessories in systematic and hygienic manner. 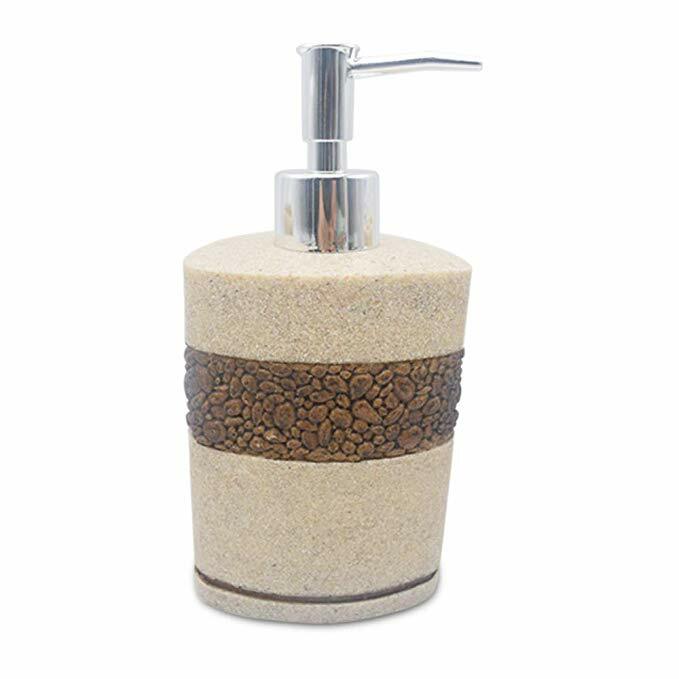 Gifting this royal set of bathroom soap dispenser will be an appreciated idea.